NANANGO will mark the lead-up to Remembrance Day with a book launch on Friday, November 9. The book, titled Memory Tree, is a follow-on from the book We Will Remember Them, listing those who were involved in World War I throughout the South Burnett. Since the first book's release, many families have come forward to add names of servicemen and servicewomen who had an involvement in the war. 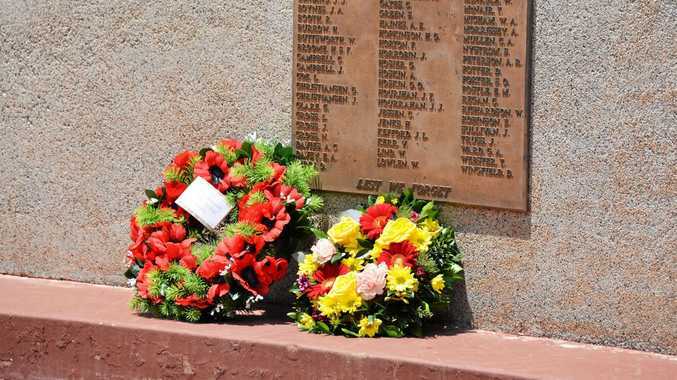 Nanango RSL manager Sheena Lindholm said it started from the 382 names inscribed on the Nanango cenotaph and grew from there. "Liz Cassrey has done all of the research for generations to come,” she said. 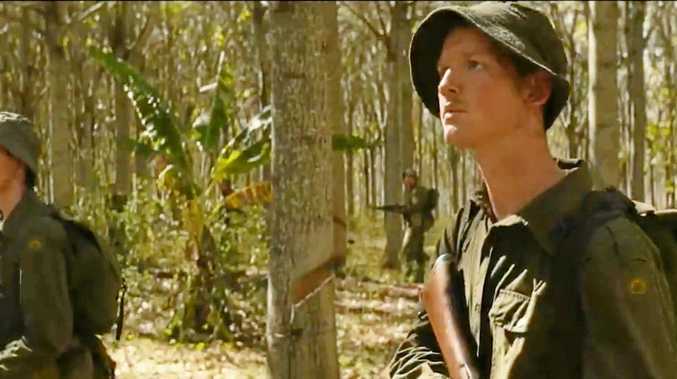 Ms Cassrey has collated the information for the new book, which lists the names of the men and women from Nanango who served during World War I. The book launch will start from 5.30pm at the Nanango RSL.